The summer holidays are here! 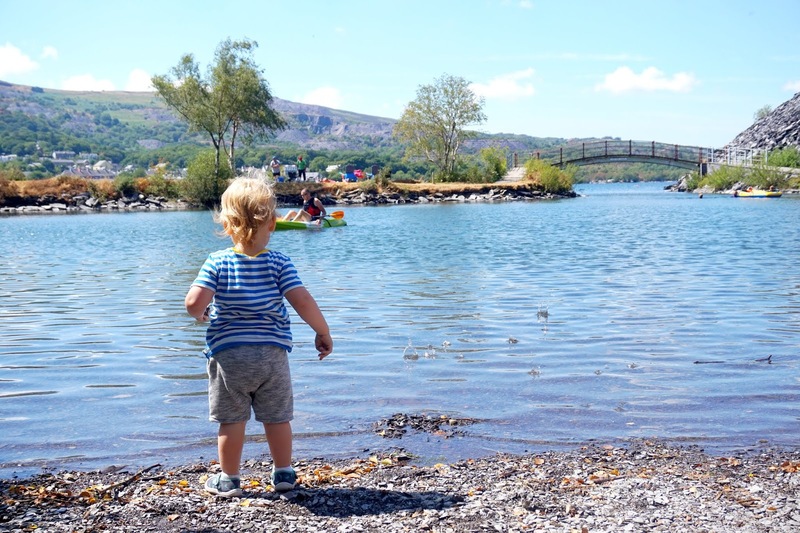 As exciting as it can be not having to rush in the mornings to do the school runs and not having to live life around school runs, it can be stress too trying to think of things to do with the kids for the whole six weeks that they are off. 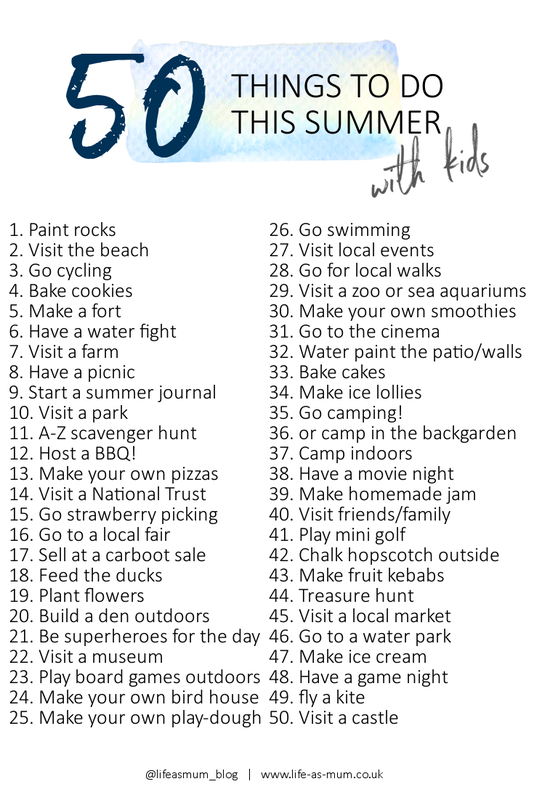 I've gathered up 50 things you could do with the kids this summer to keep them busy and make memories too. Why not visit the countryside? Here are ten ideas for getting outside in the Country!